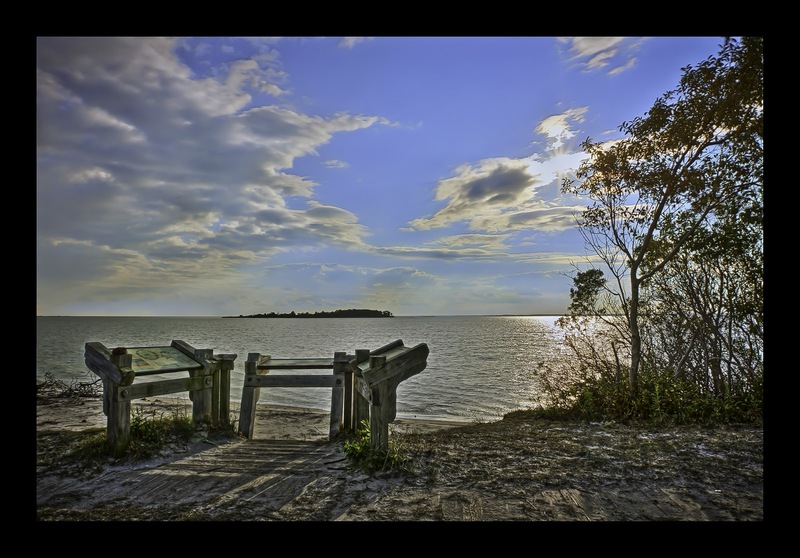 A view from bayside at Assateague Island National Seashore. 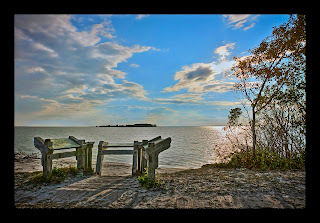 Camera- Canon 50D, Lens- EF 16-35mm f/2.8L II @ 16mm, base exposure- f/13, 1/200, ISO 100. Shot on a tripod, this seven image set, using 1ev spacing, was merged and toned using Photomatix Pro 4. Final touches in PS5 and LR3.